TXG NZ No Show Socks are low-cut socks designed to offer protection for your feet without the bulk and excess fabric present in standard socks. They combine enhanced materials and forward-thinking design to create high-performance, cushioned and comfortable socks that can be worn for exercise, work and play. The lower opening line of the socks have been measured to ensure they won’t be visible in most forms of footwear. The only person who’ll know you’re wearing them is you. 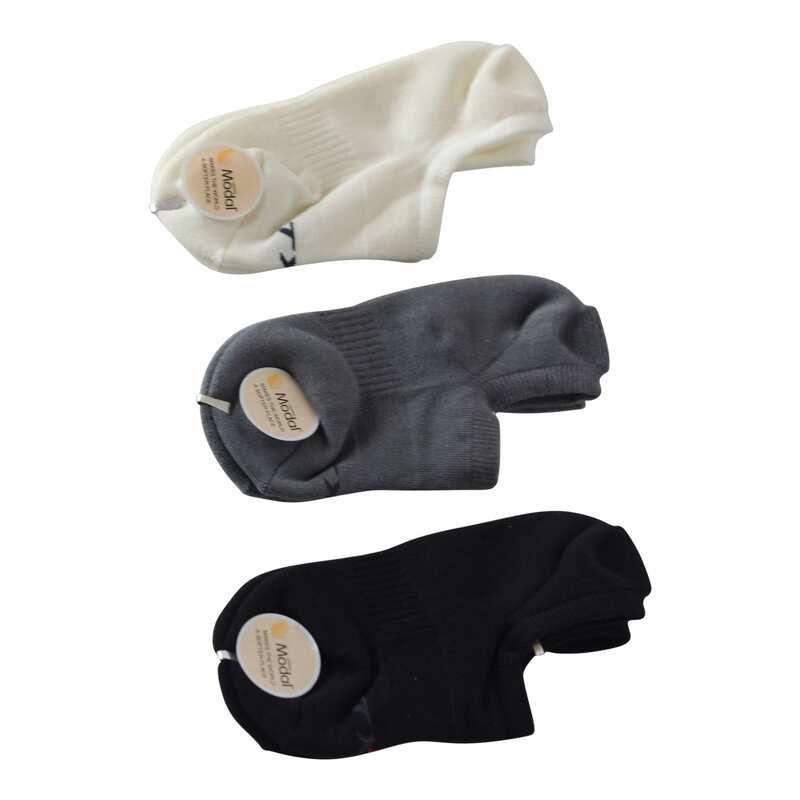 We’ve embedded each sock with Antisep-tex®, which means that nano-sized quaternary ammonium salts are infused in each fibre to give the socks lifelong antibacterial qualities that promote dryness while discouraging odours from developing. 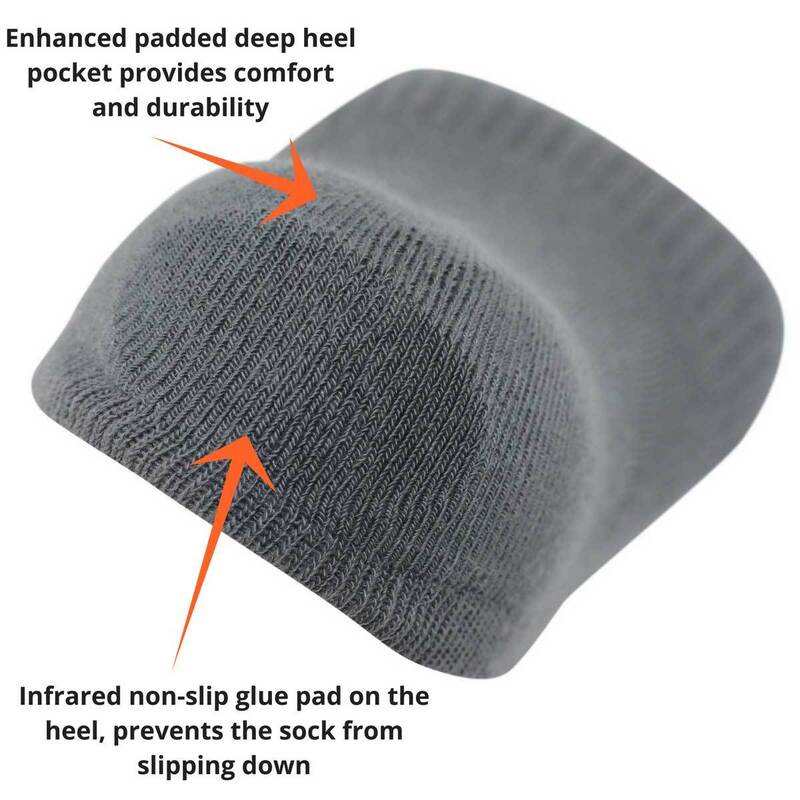 Each sock has a deep, padded heel pocket and cushioned sole for impact resistance. The heels also have an infrared, flexible non-slipping glue level to keep prevent them from slipping down. 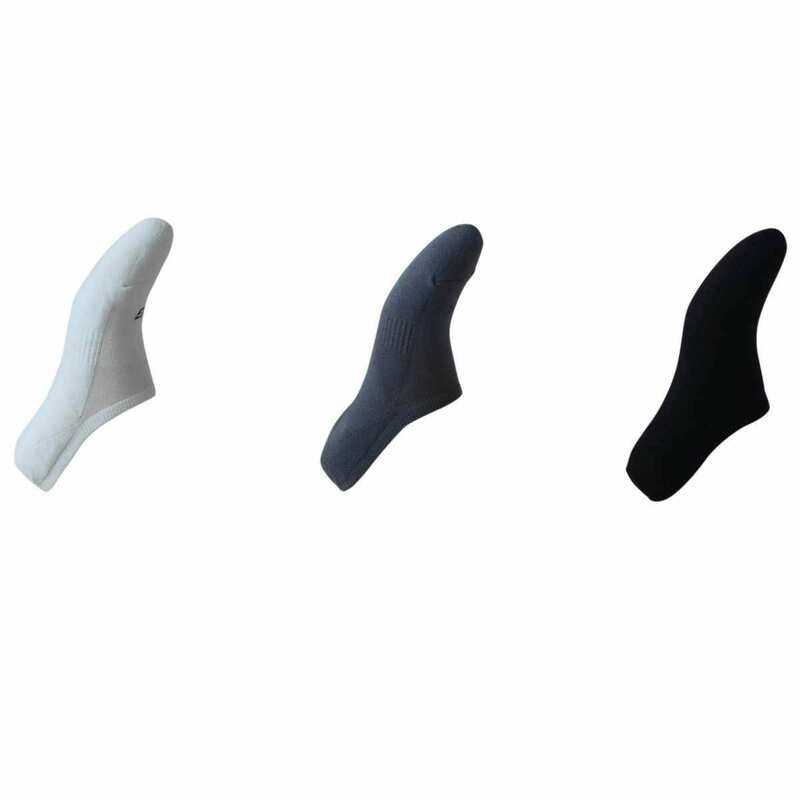 Lycra has been added to enhance the non-slip sock design and to support the sock arches so that they won’t twist out of place. 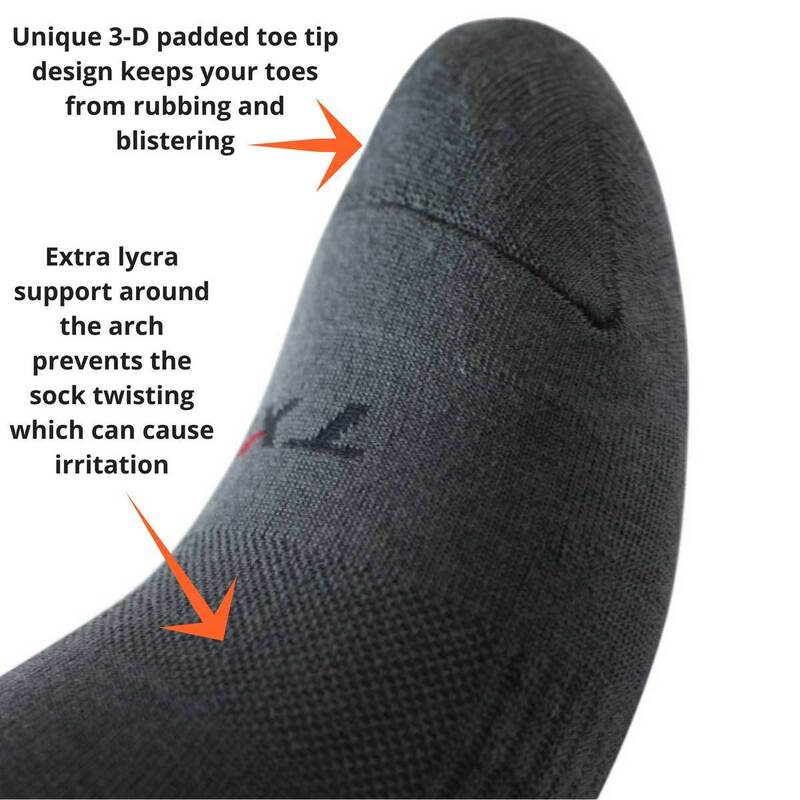 Lycra support around the arch prevents the sock twisting which can cause blisters and irritation. Ready to experience the benefits of New Zealand’s best No Show Socks for yourself? These comfortable no-show socks (sometimes called low cut sports socks) are perfect for you if you’re looking for an environmentally friendly, luxurious, durable no-show sock which is a great fit with maximum comfort, this is the perfect sock for you.